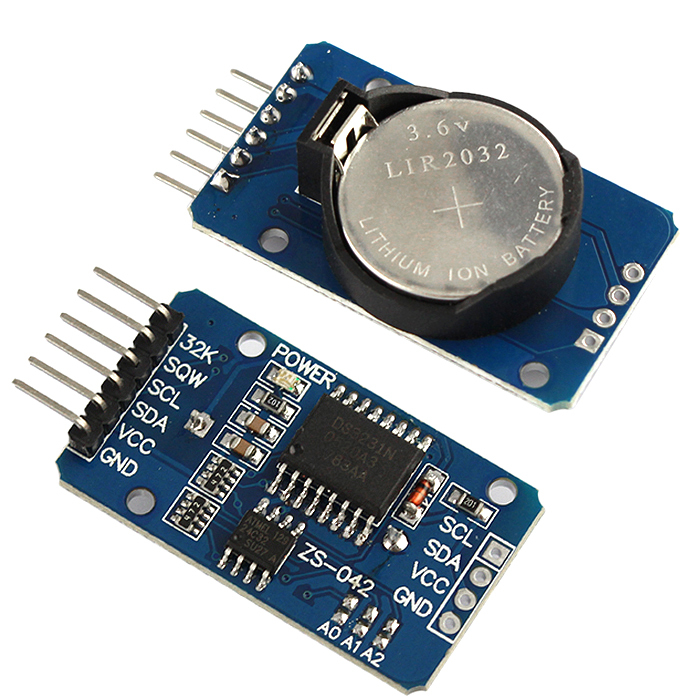 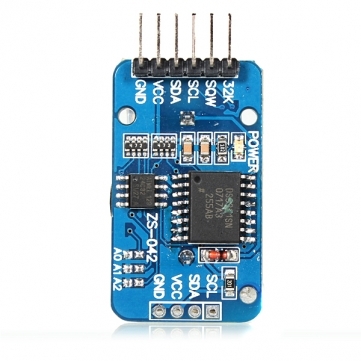 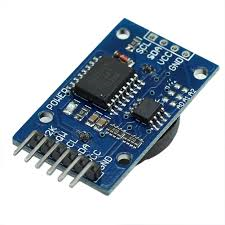 DS3231 is a low-cost, extremely accurate I2C real-time clock (RTC), with an integrated temperature-compensated crystal oscillator (TCXO) and crystal. 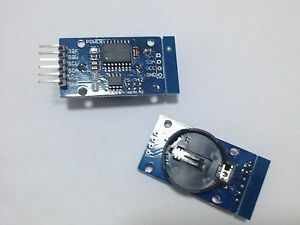 The device incorporates a battery input, disconnects the main power supply and maintains accurate timekeeping. 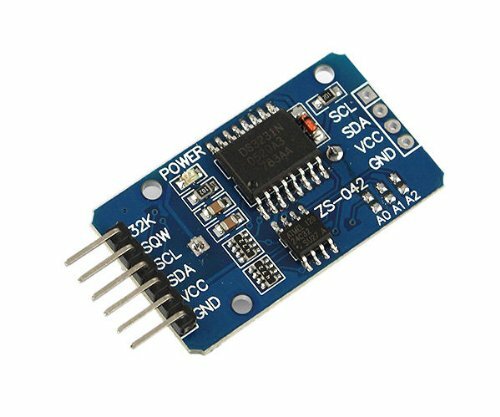 Integrated oscillator improves long-term accuracy of the device and reduces the number of components of the production line. 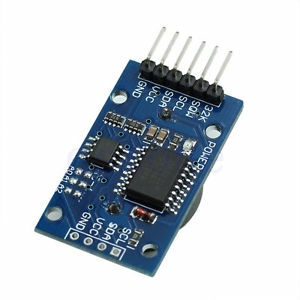 The DS3231 is available in commercial and industrial temperature ranges, using a 16-pin 300mil SO package.